The dynamic hull design of the Navato 120 kayak glides and tracks with confidence. 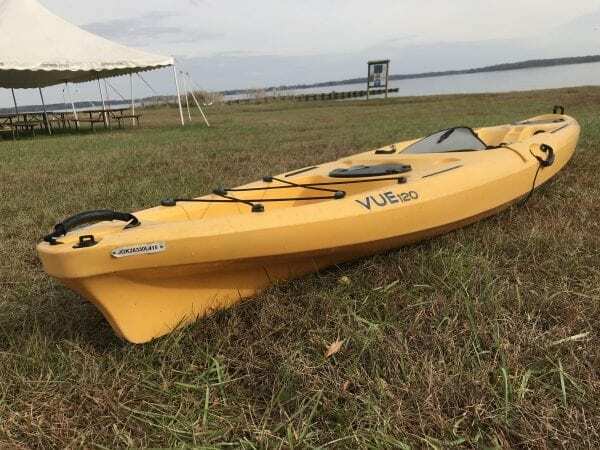 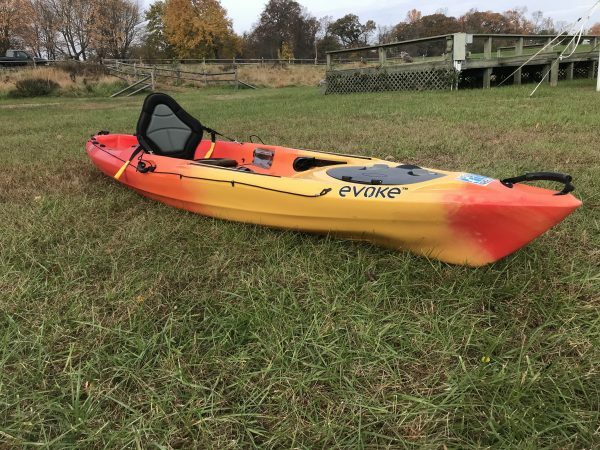 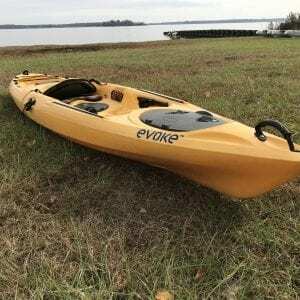 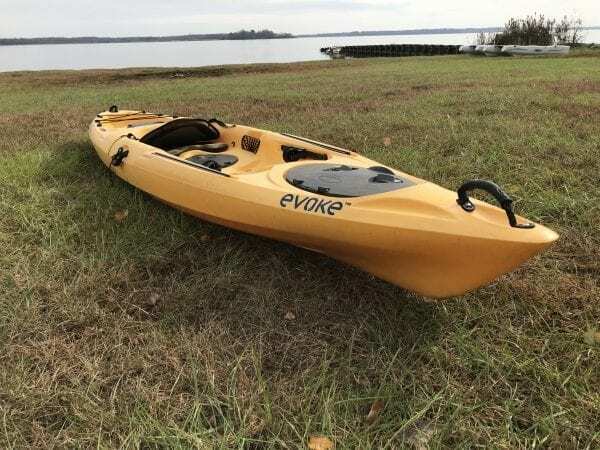 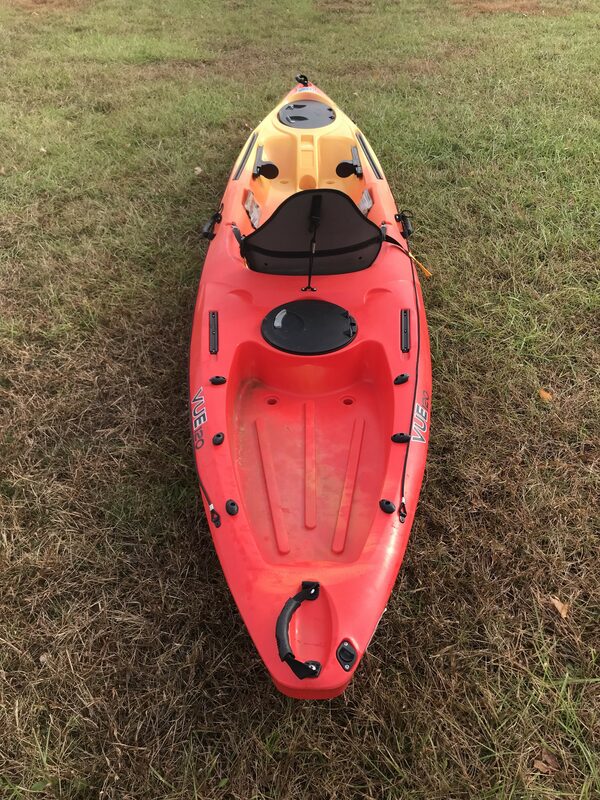 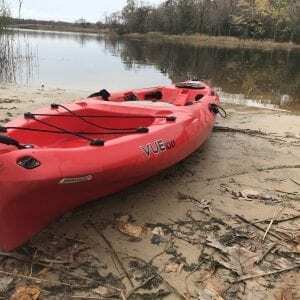 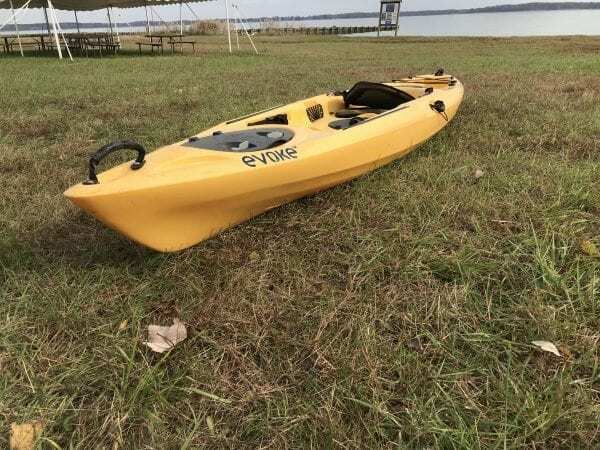 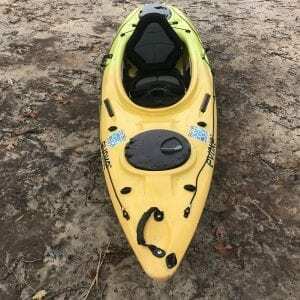 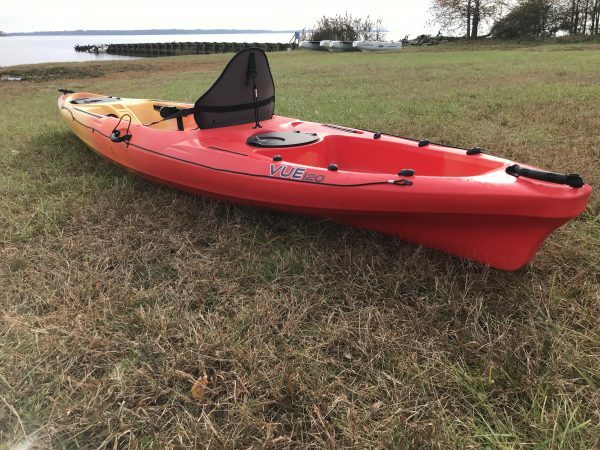 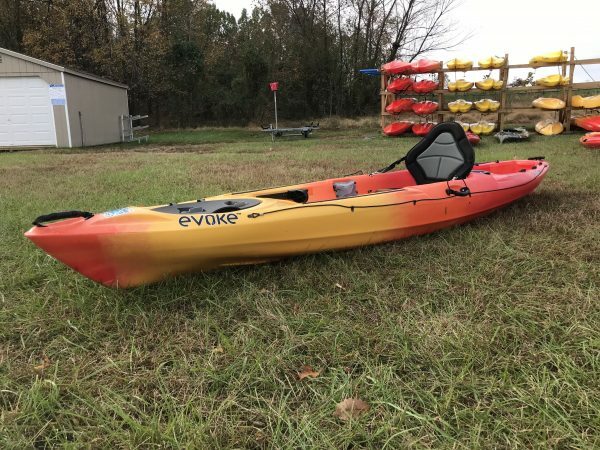 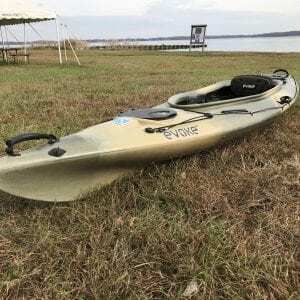 The versatile recreational sit-on kayak provides paddlers of all ages and abilities a pleasurable outing. Essentials include front and rear easy locking storage hatches along with an adjustable padded seat system with a no shift bottom. 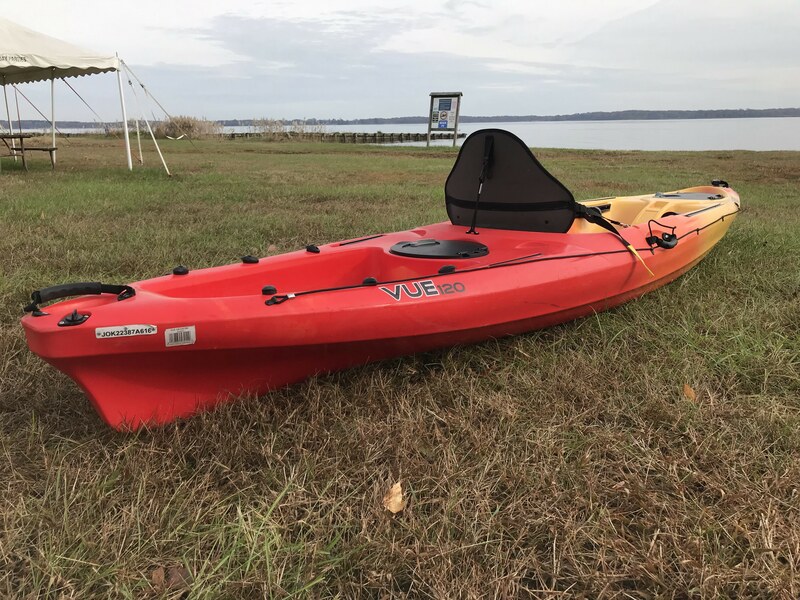 The Navato 120 is equipped with two YakAttack mounts for all of the extra needs, drain plug, paddle holder, deck lines, adjustable foot brace system, storage bungees, sealed ditty trays, self-bailing system and conveniently located carrying handles.